JFSA Announces Winner of the Kim Chapman Young Adult Volunteer Spirit Award. 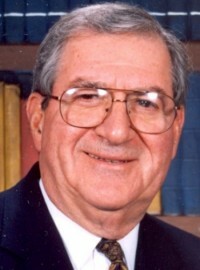 Home/Archived/JFSA Announces Winner of the Kim Chapman Young Adult Volunteer Spirit Award. 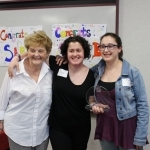 May 12, 2015 (Beachwood) – Jewish Family Service Association (JFSA) is pleased to announce Sari Gonick as the Recipient of the 2015 Kim Chapman Young Adult Volunteer Spirit Award. Kim Chapman (of blessed memory) was just 22 years old when she died in 2010 after a long courageous battle with epilepsy. Her positive attitude in the face of challenge was inspiring to all who knew her. Kim was extremely proud of her volunteer accomplishments and considered herself a professional volunteer dedicated to helping others. The Kim Chapman Young Adult Volunteer Award is proudly established in Kim’s memory to honor a young adult who exemplifies the values cherished by Kim.